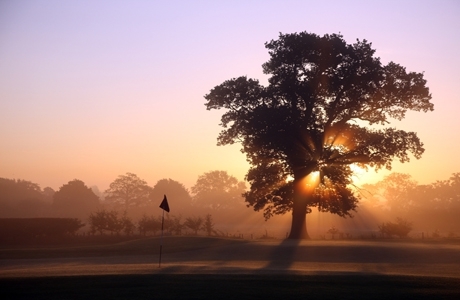 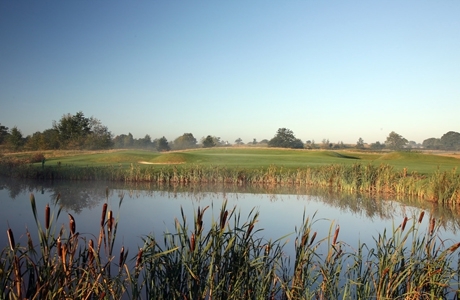 The PGA National is the only PGA branded golf course in England. 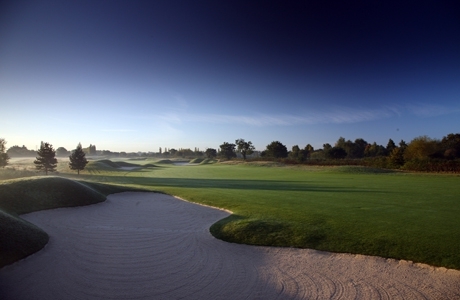 The course is building a reputation as being one of the top in the country. 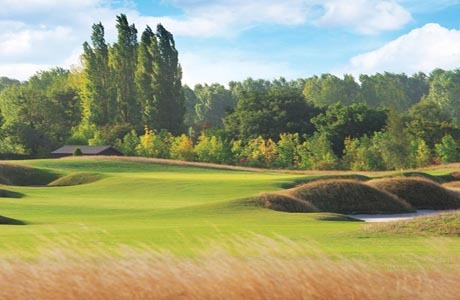 A host to two European Tour Events, the golf course is well cared for and the greens make for tricky putts which can catch out the less proficient players. 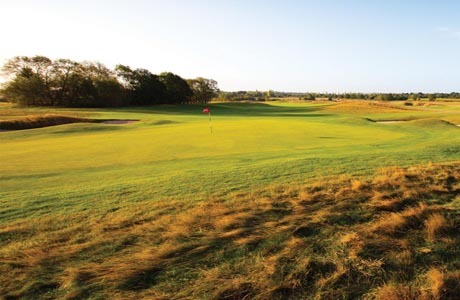 The inland-style of the PGA National golf course presents numerous challenges, including water and bunker hazards throughout its length. 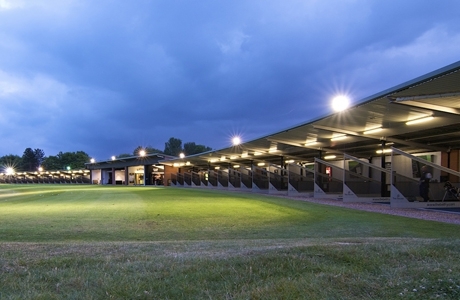 Those that will triumph over this track will need great shot accuracy and a keen eye for reading the fast greens, making it a tough golf course for even the most consistent of golfers.